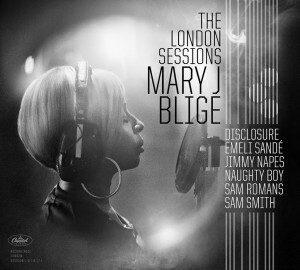 It seems that Mary J Blige’s single with Disclosure earlier in the year (‘F For You’) might have opened her mind about collaborating with more artists from Ol’ Blighty, with confirmation this morning of the Australian release of the US soul diva’s new album ‘The London Sessions’. Due at the end of November, the project sees Mary teaming up with some of the hottest talents in the UK right now, including Disclosure, Emeli Sandé, Sam Smith, Naughty Boy and Sam Romans. A pre-order for the new album will be available on September 23, just two days ahead of her appearance at the iTunes Festival in the UK. 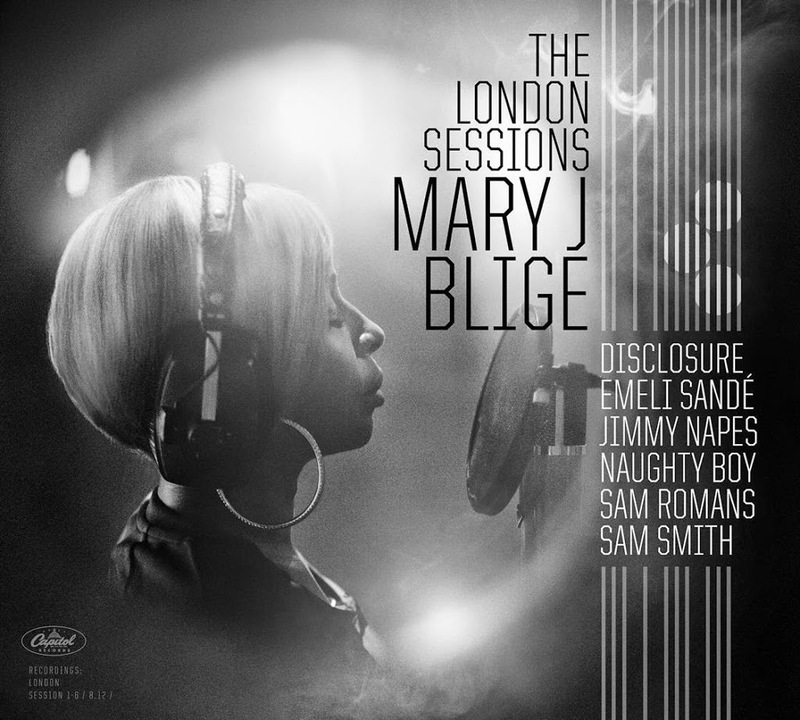 ‘The London Sessions’ will be released in Australia on Friday November 28. Previous Post: « GOT ITUNES? GOT U2!